18 anime images in gallery. 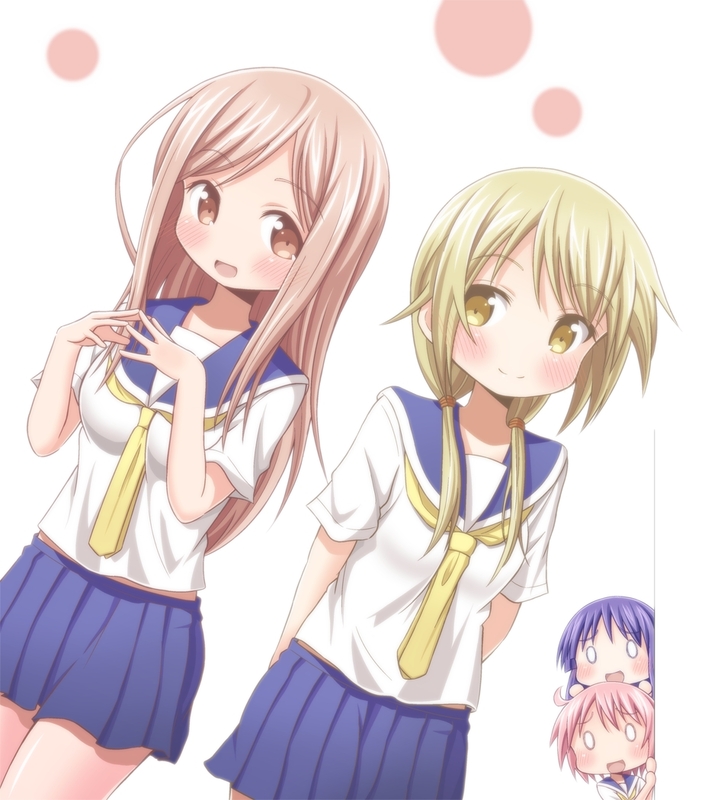 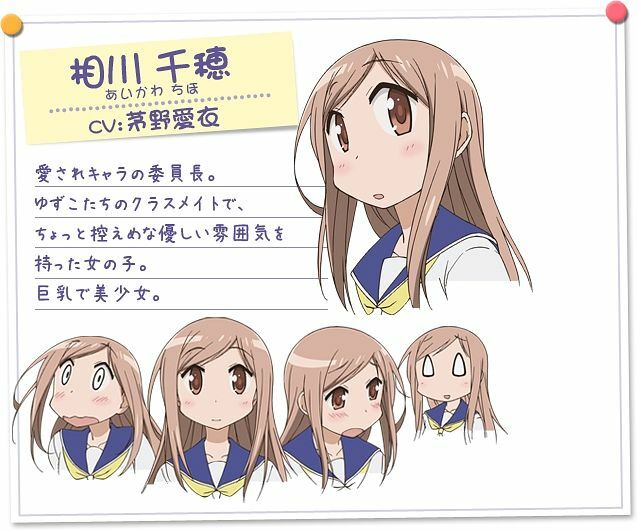 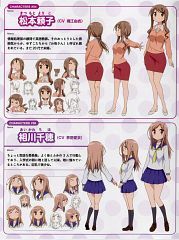 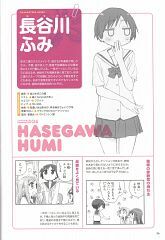 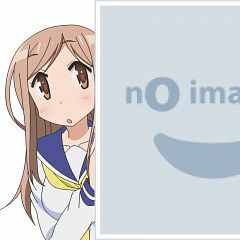 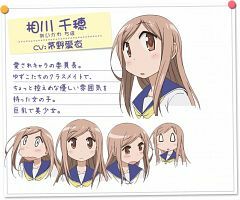 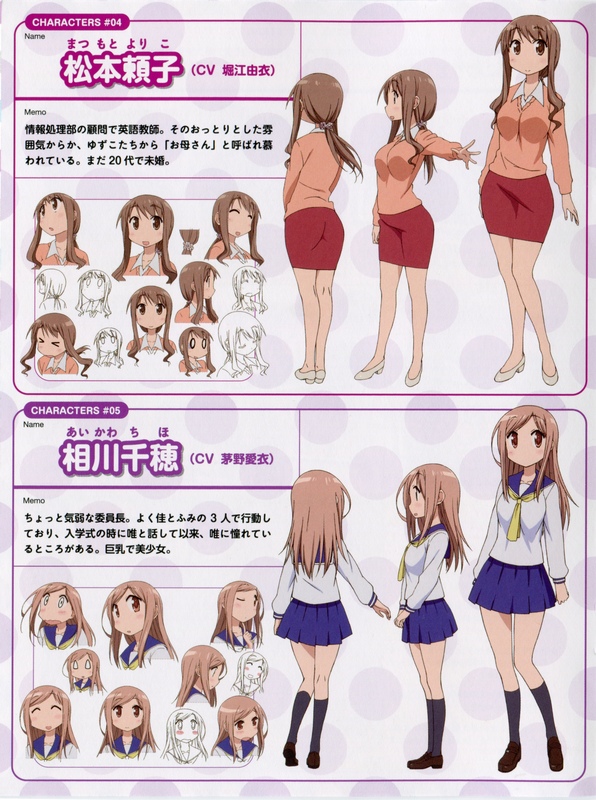 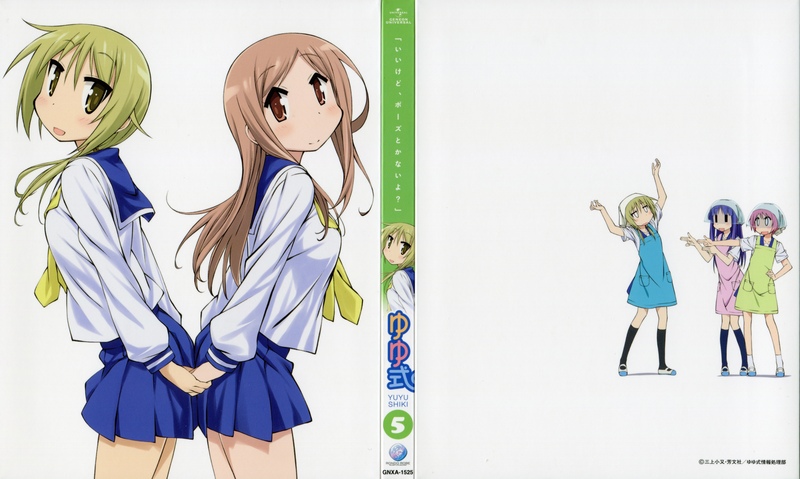 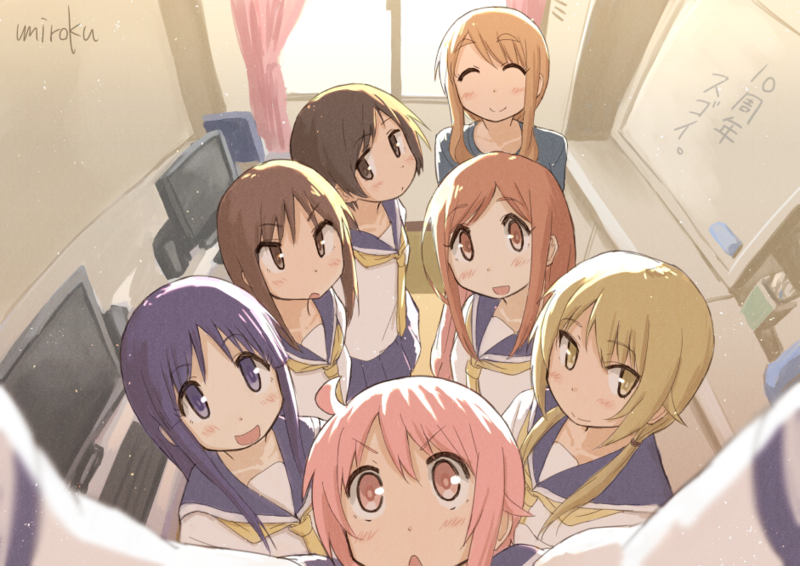 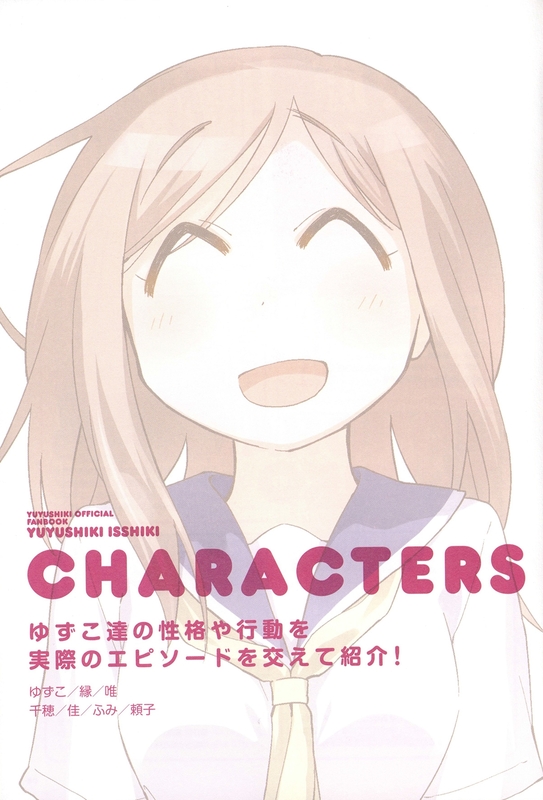 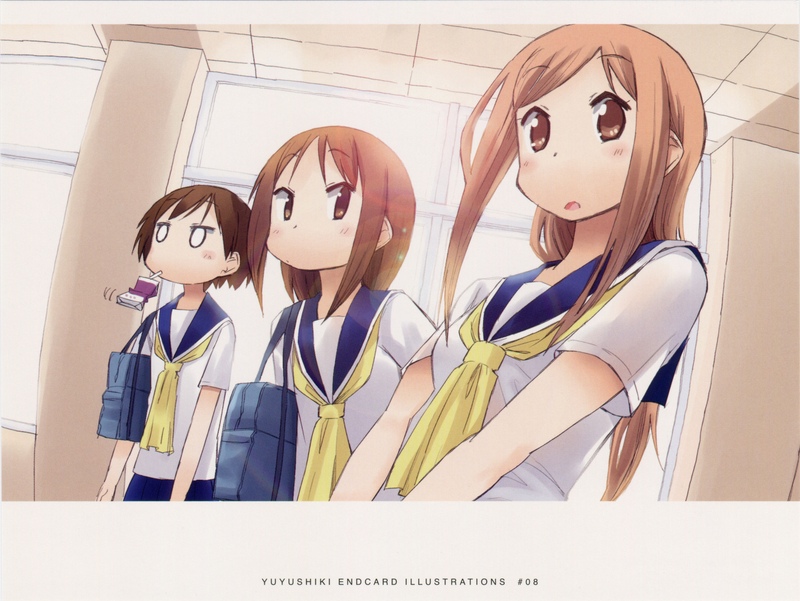 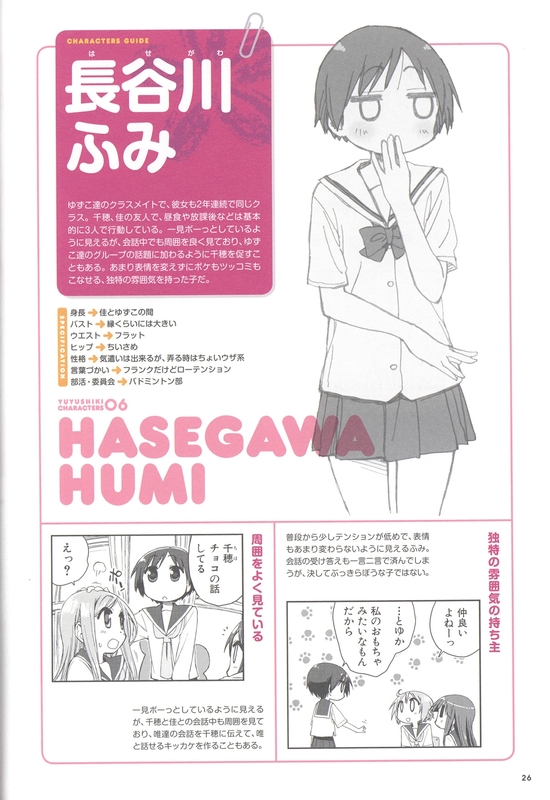 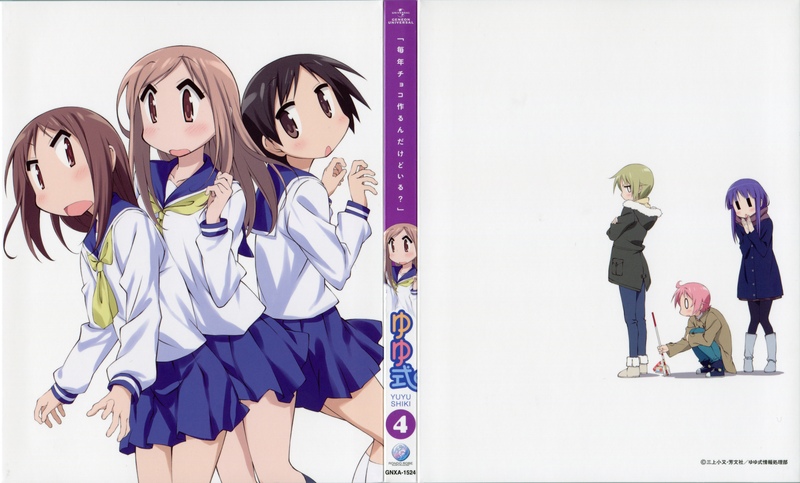 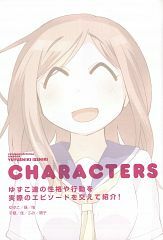 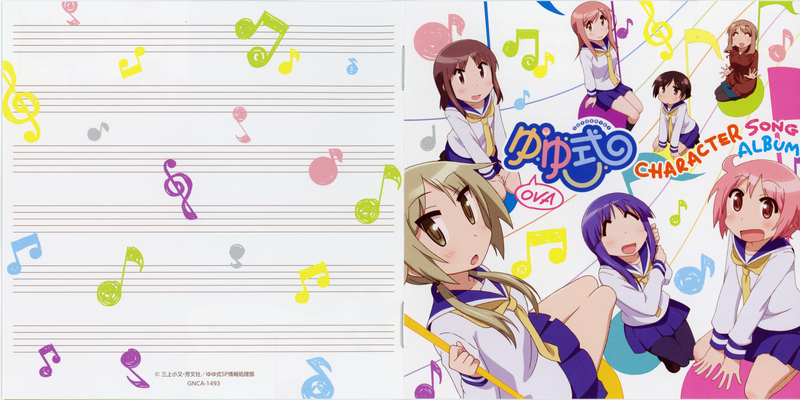 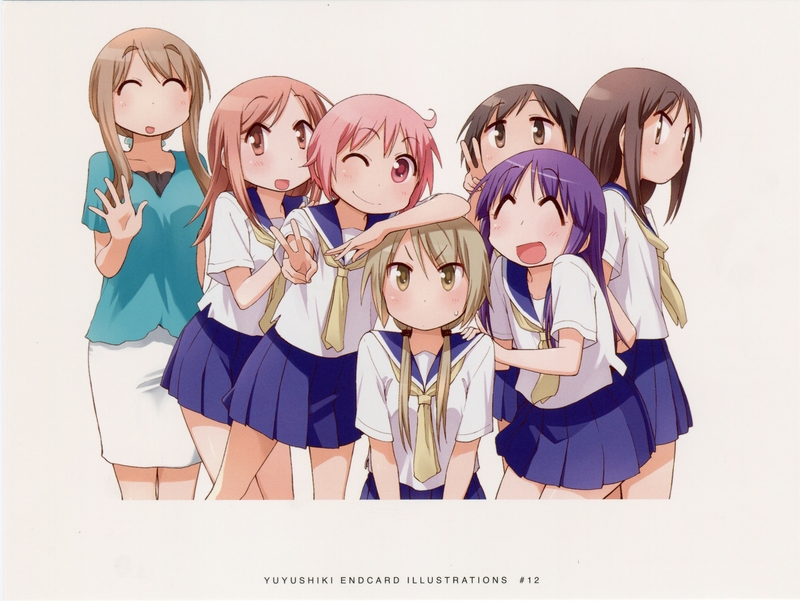 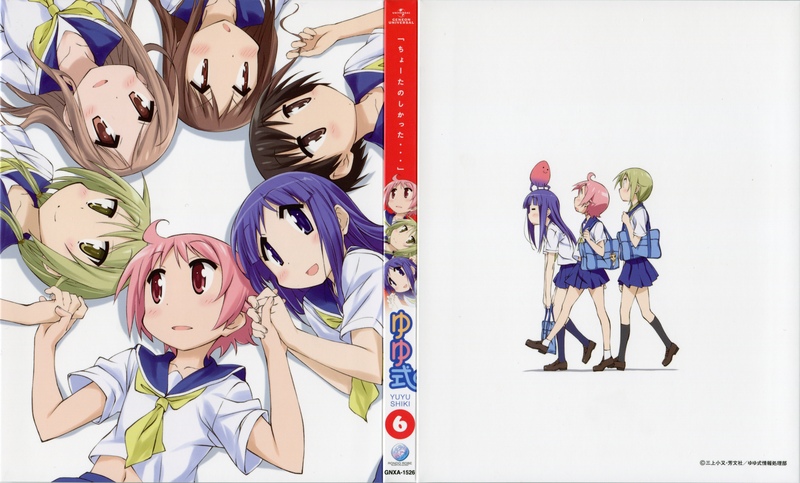 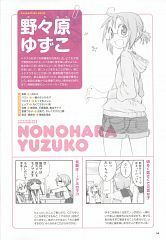 Tagged under Chiho, Kayano Ai, Yuyushiki and Aikawa. A classmate of the girls and the class president. 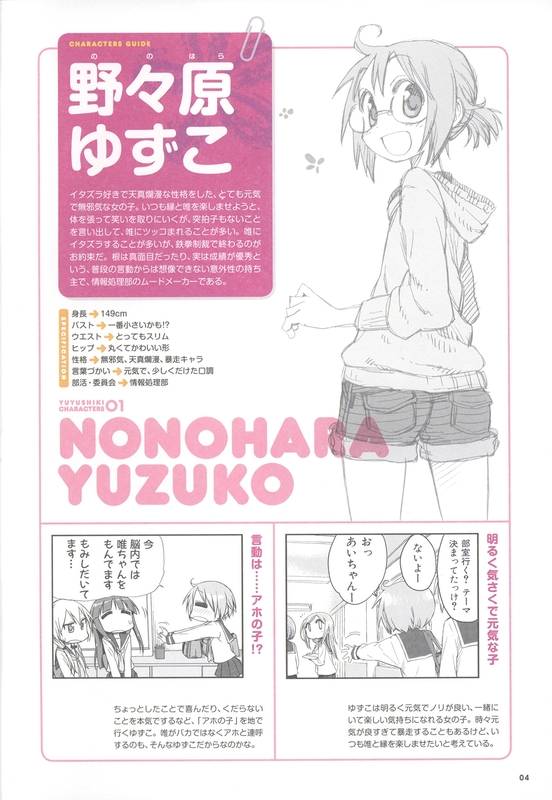 She is a quiet girl who admires Yui a lot and wants to become friends with her, but is usually intimidated by Yuzuko and Yukari's antics.